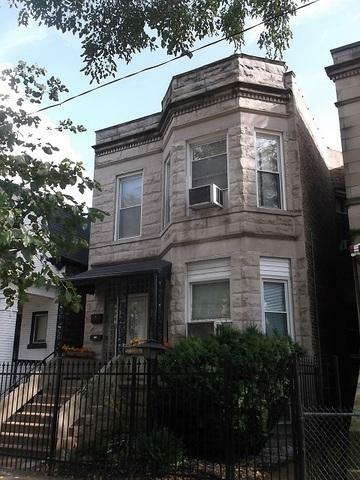 Great opportunity for Owner occupant or Investor. 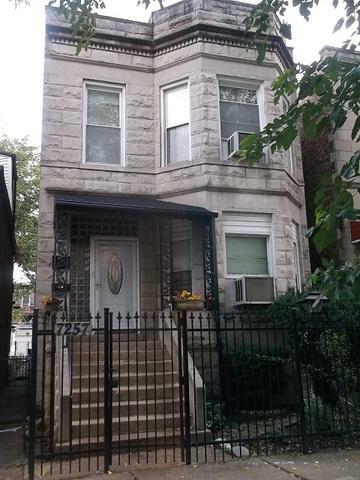 Well maintained two unit Greystone features two spacious three bedroom units with Formal Diningrooms. Basement is finished with full bath and kitchen. 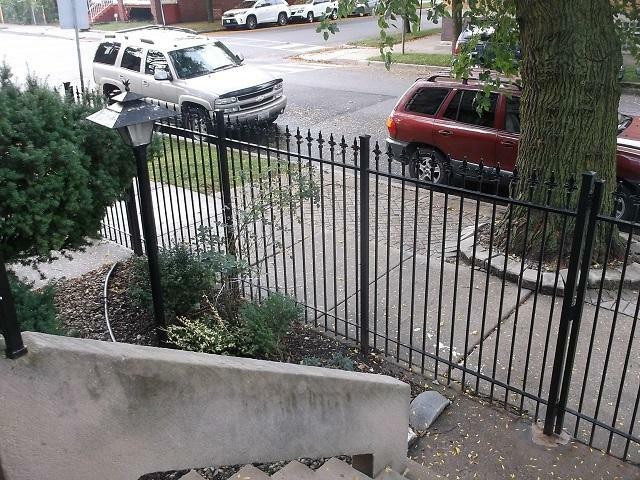 Wrought iron fence and two car garage. 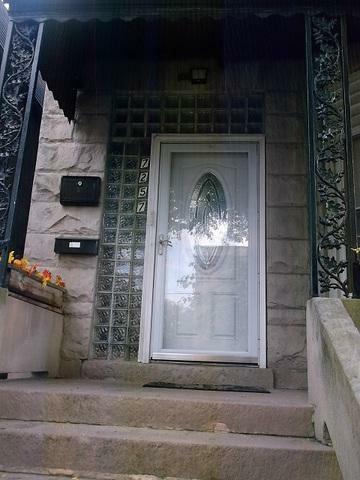 Well maintained interior and exterior. Listing provided courtesy of Prestige Properties Real Estate Pros Inc.